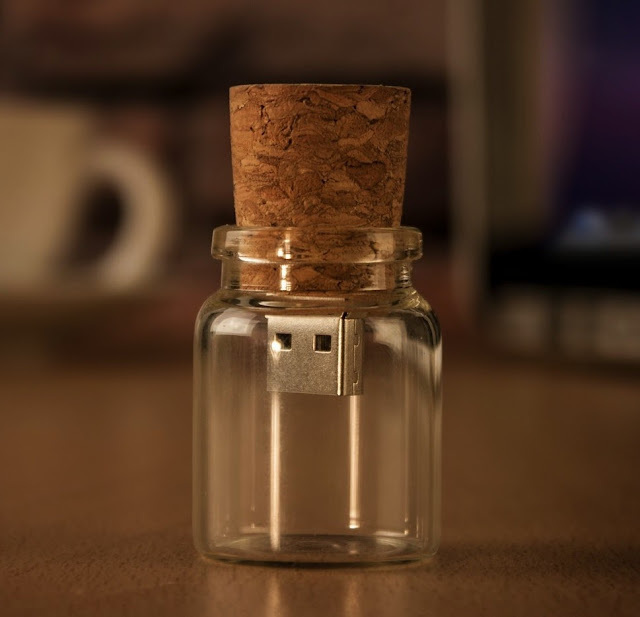 USB-Stick 'Message in a bottle' von Firebox. Kapazität: 4GB. USB-Stick 'Message in a bottle' by Firebox. Capacity: 4GB.